We remember when the first Macbook Pro was released many years ago. At the time, it was ground-breaking technology that was compressed into an easy to use device. It stayed at the top of its game for quite some time. Well, Apple has been in research and development for the next Apple Macbook Pro since then, and we are glad that they did. This version is faster, lighter, thinner and far more powerful than its predecessor. So, get ready to check out all the amazing new features that the Macbook Pro has to offer. 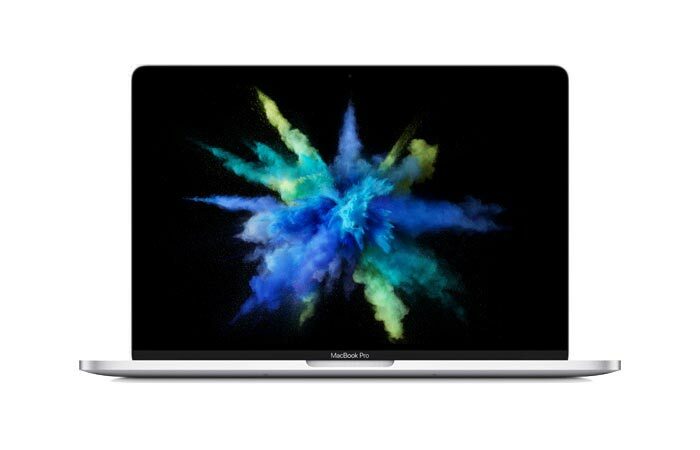 The new Apple Macbook Pro comes with a graphics processor that is 130% faster than it’s predecessor, but that’s not all. For a start, this machine features graphics that are up to 130% faster, a screen that is 67% brighter and it is up to 17% thinner. However, this barely scratches the surface. The new Macbook comes in both 13 and 15-inch models; the 13-inch weighs in at 3 pounds where the 15-inch weighs in at 4 pounds. Check out the video below. 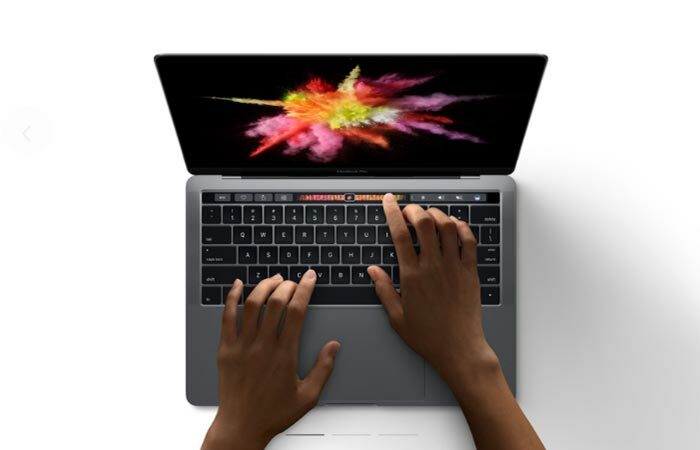 The Touch Bar replaces the ordinary function keys with an intuitive touch bar that gives you a set of tools that correspond with the application that you are using. Another interesting feature is the addition of the Touch Bar. 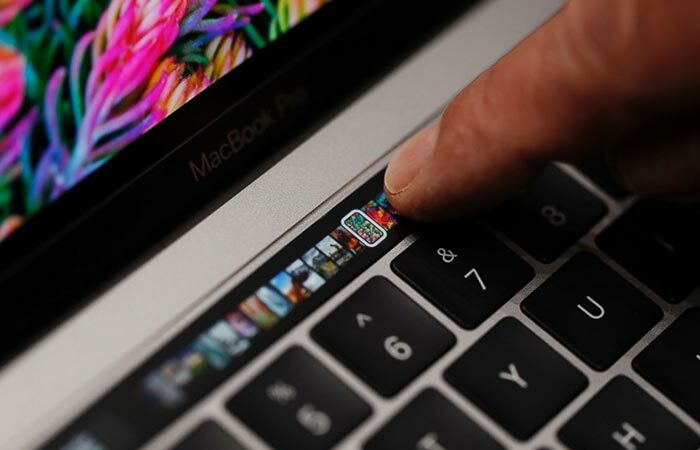 The Touch Bar replaces the function keys at the top of the keyboard to give you a more interactive menu system that corresponds with the program that you are using. It also includes Touch ID, Predictive text. Emojis and various other tools that make this Macbook easier to use. The screen comes with 500 nits of brightness, a 67% improved contrast ratio and 25% more colors than sRGB. In addition to this, the new Macbook comes with a 3.8GHz turbo-boosted processor and 100% faster flash storage. The battery is also impressive with up to 10 hours of activity. It also comes with a set of brand new speakers that are 58% louder and has up to 2.5 times louder bass. It also has twice the dynamic range of the old one. It’s screen is also far more impressive and features P3 coloration instead of sRGB. It also has 67% increased contrast ratio. However, it needs to be seen to be believed, so, check it out. Don’t forget to get yourself a sleeve with it, or even a laptop bag.